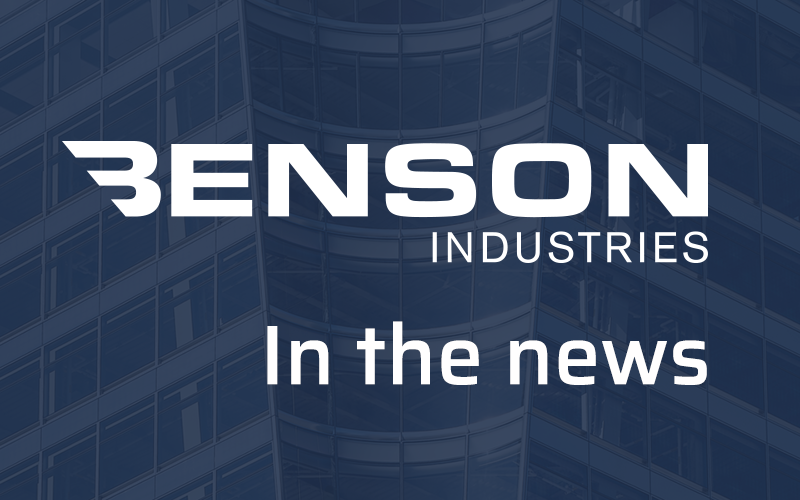 Benson Industries has made Engineering News Record’s (ENR) list of the top 600 specialty contractors. Benson has taken the 86th spot out of all 600 contractors, they also made the number 2 spot in the top 20 list of glazing and curtainwall firms. Last year Benson Industries was 3rd in glazing and curtainwall, making a jump up this year. Click here to read the cover story and view the full list of contractors.